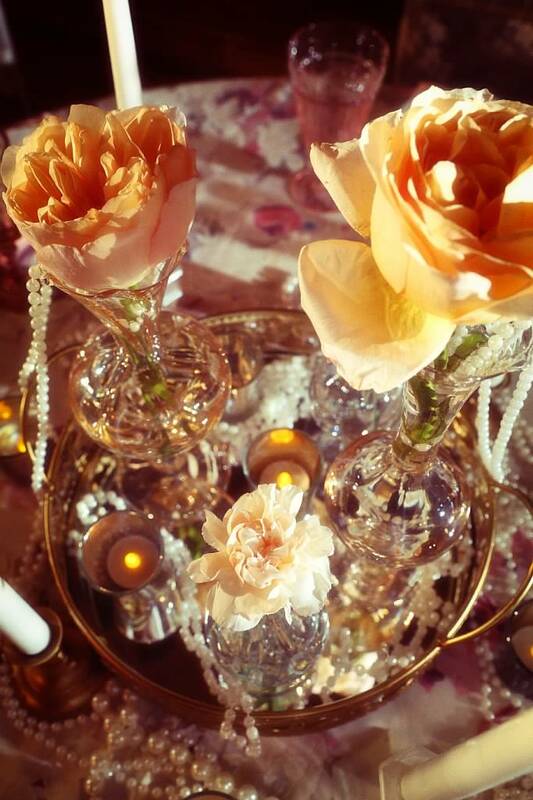 Design House of Flowers, Weddings and Events is thrilled to share these exclusive photos with you. 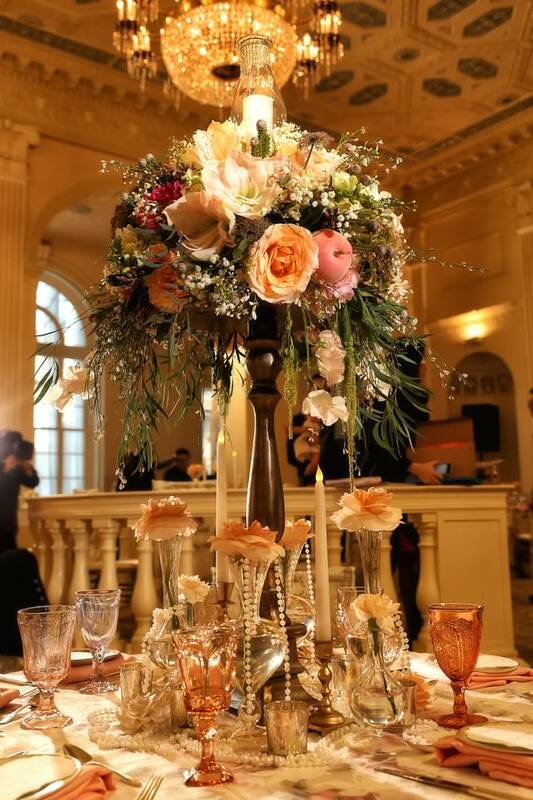 If you didn’t catch the February 19, 2015, WEtv episode, of David Tutera CELEBrations, you still can view it. 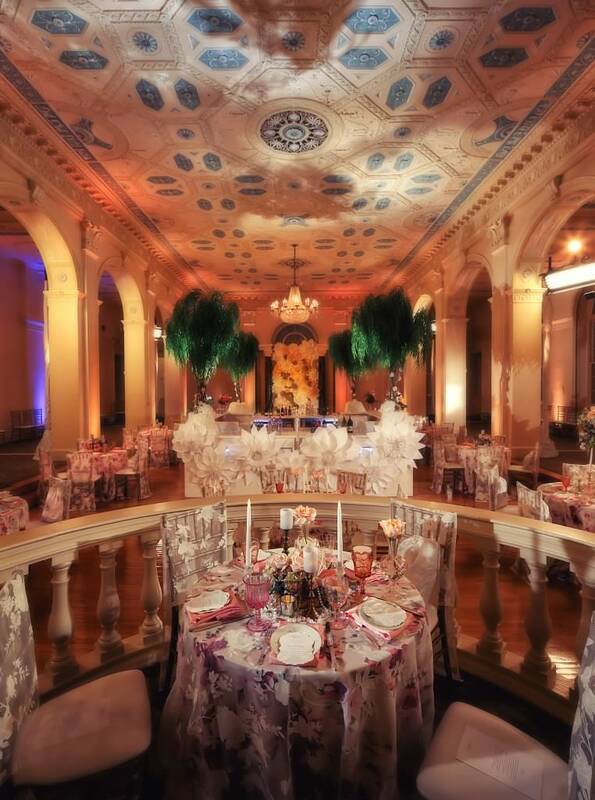 Design House was honored to be selected as the lead Floral and Decor Designers for David Tutera’s WEtv celebrity event held at the Imperial Ballroom, at The Biltmore Hotel. 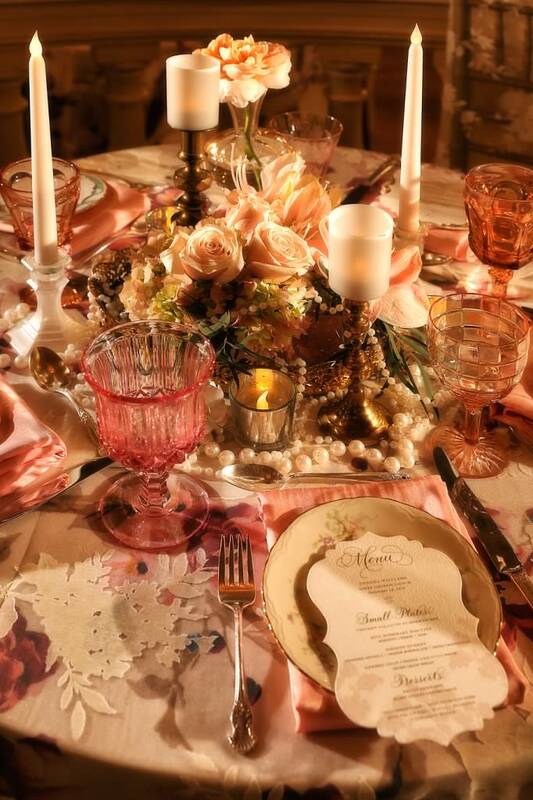 This Southern themed affair bursted with peaches, corals, lavenders, blush pink, and golden tones. 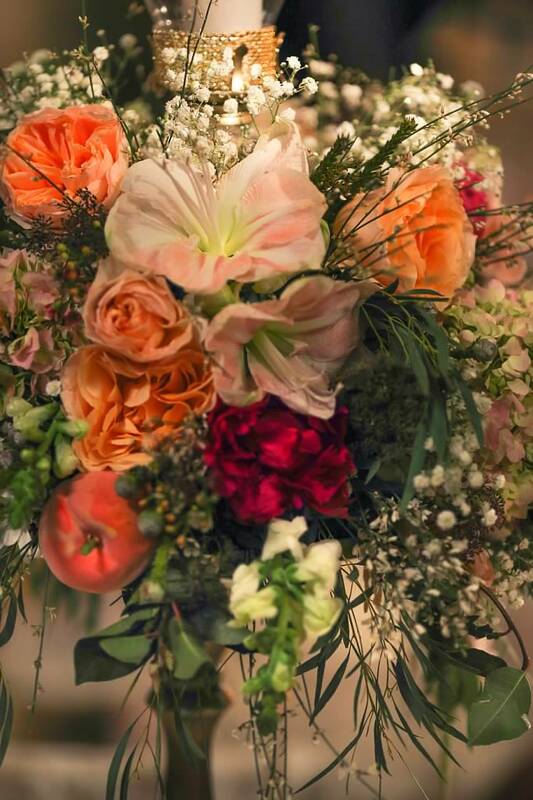 We designed all the floral arrangements and tablescapes with peach garden roses, fuschia peonies, peach amaryllis, southern eucalyptus, babies breath, white roses, white snaps, and rose colored hydrangeas. 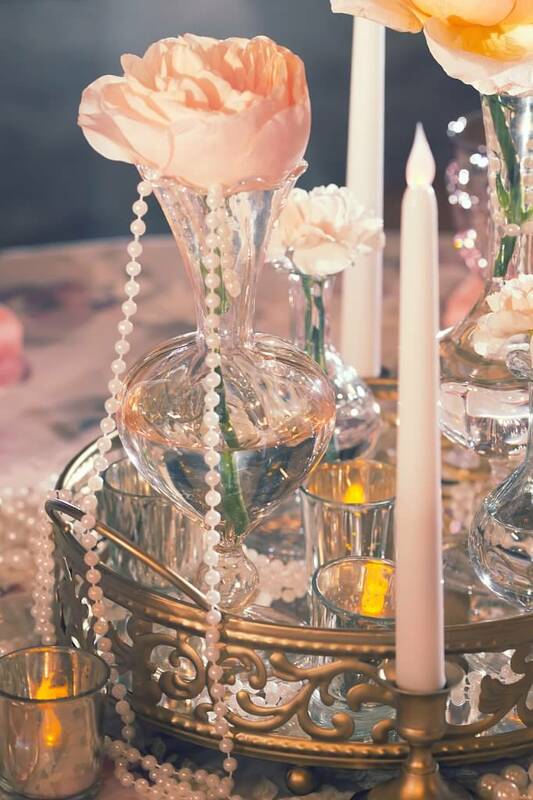 Guest tables were also accented by flowing pearls, mirrored trays, and tapered candles. Subtle and warm — yet a bold elegance topped with southern vintage hospitality. Various paper flower designs by Balushka Paper Floral Artistry, created a stunning event backdrop. 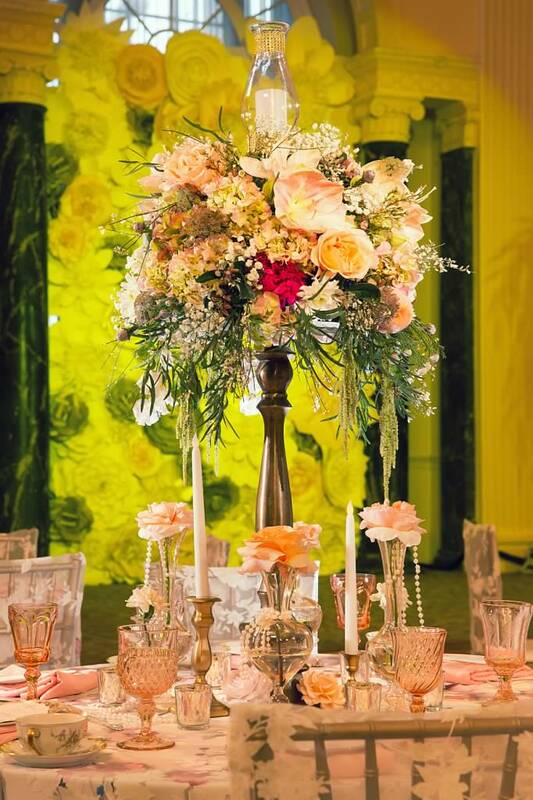 Thank you for these photos by Derek Wintermute Photography, provided to us by David Tutera’s office. 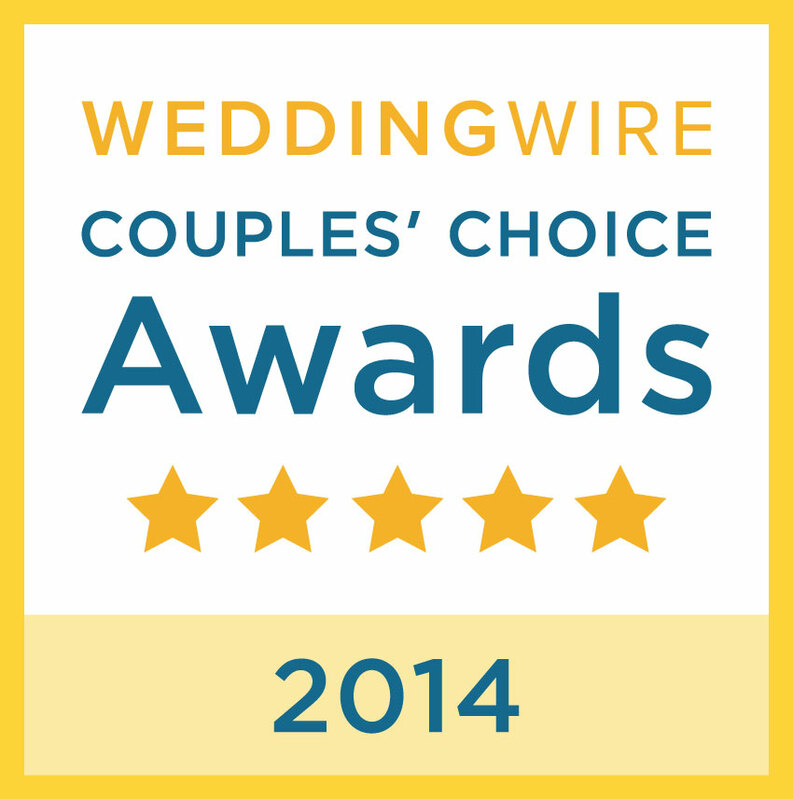 Thank you all for sharing our excitement about this wonderful opportunity. 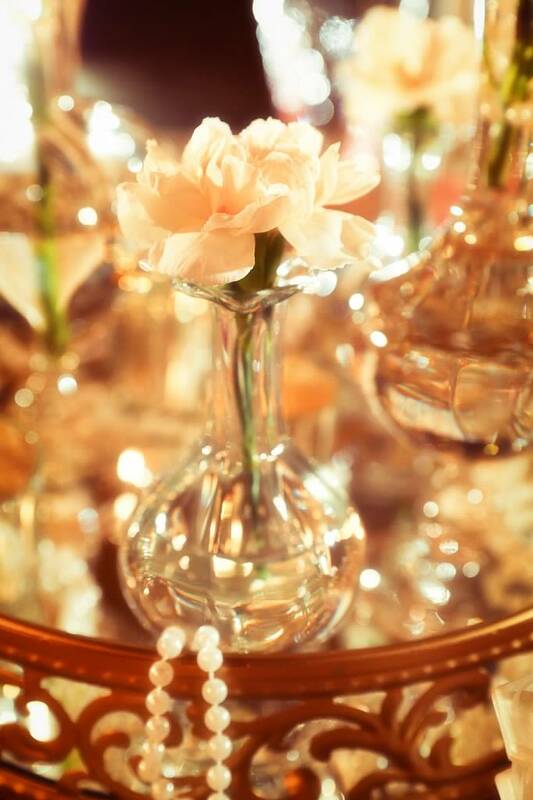 We love the exposure, and especially loved designing with the master, David Tutera!